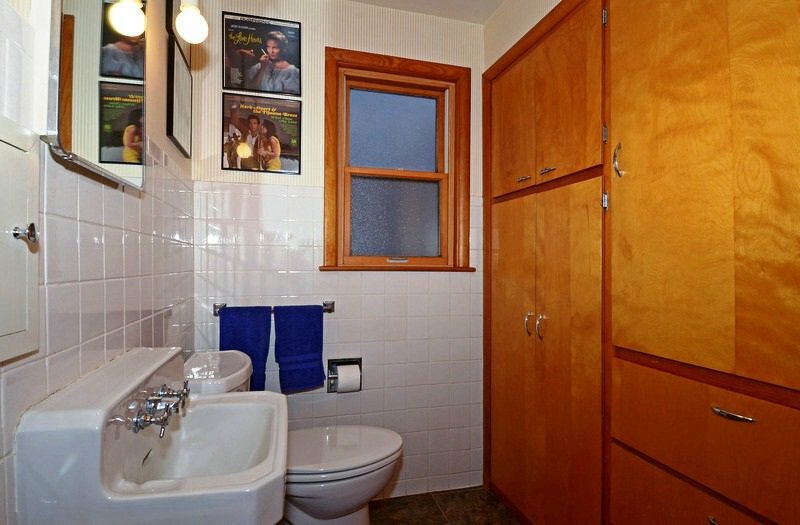 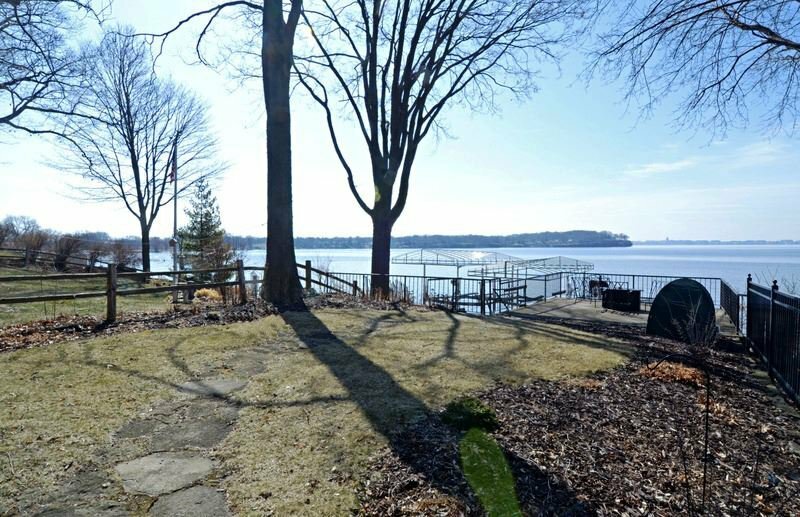 Listing courtesy of Bunbury & Assoc, REALTORS. 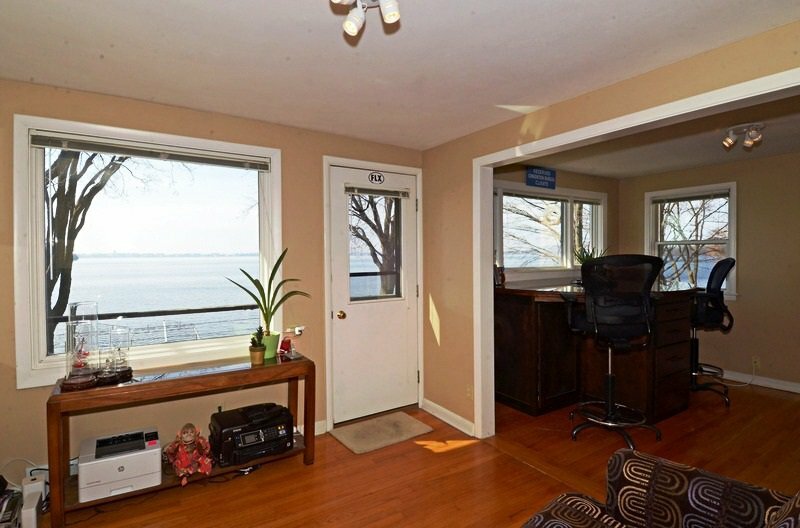 Selling Office: Steven's Real Estate. 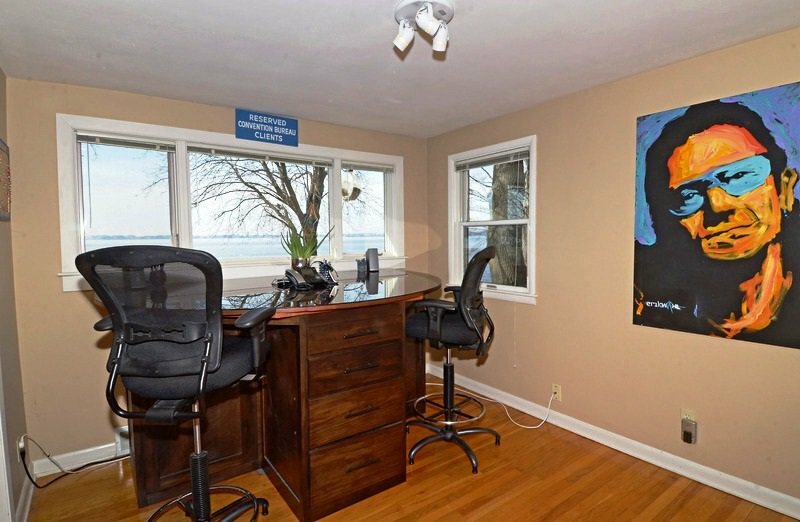 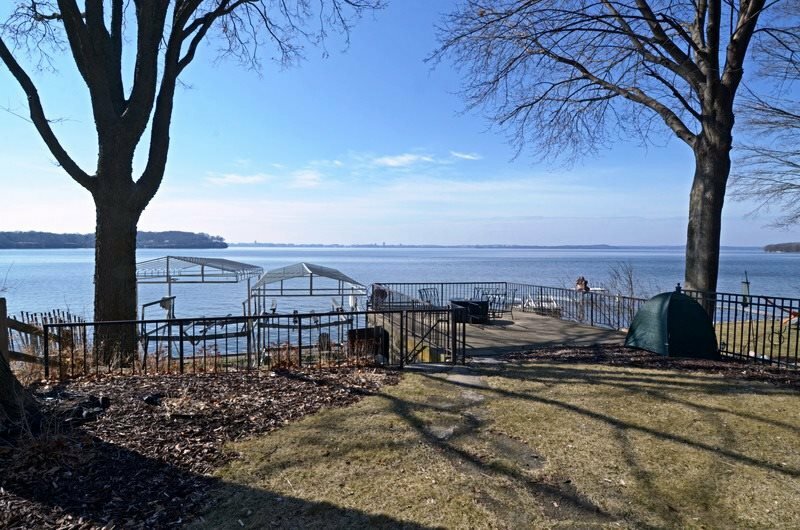 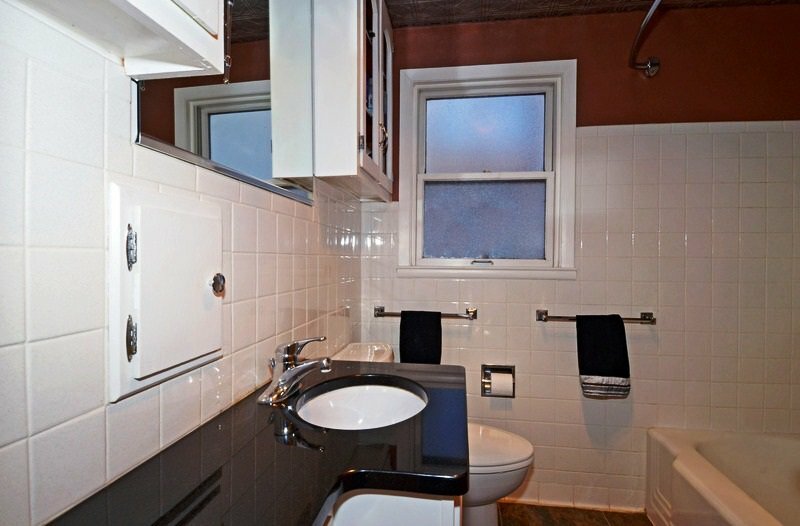 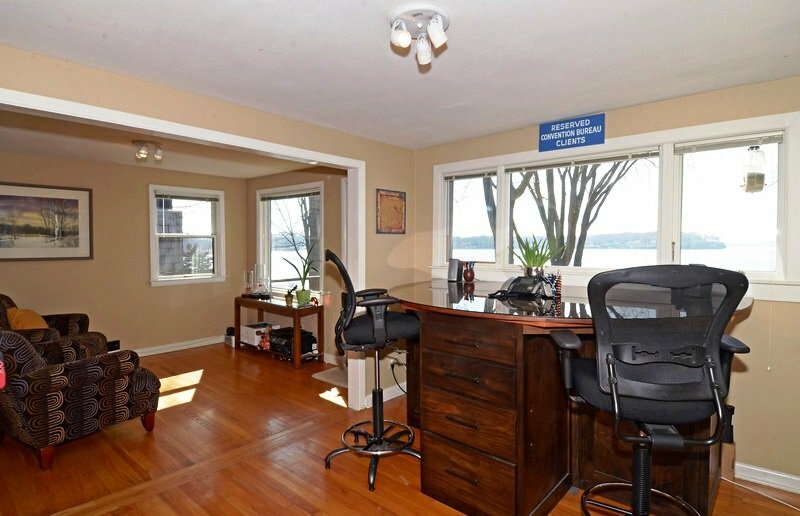 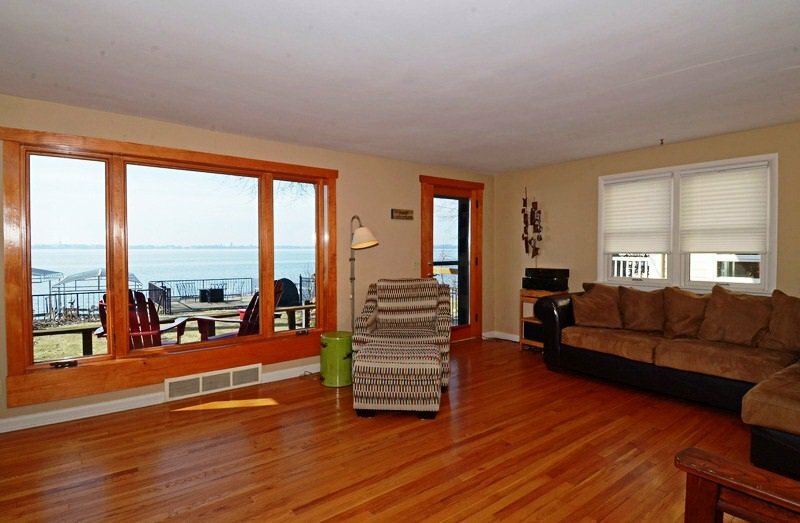 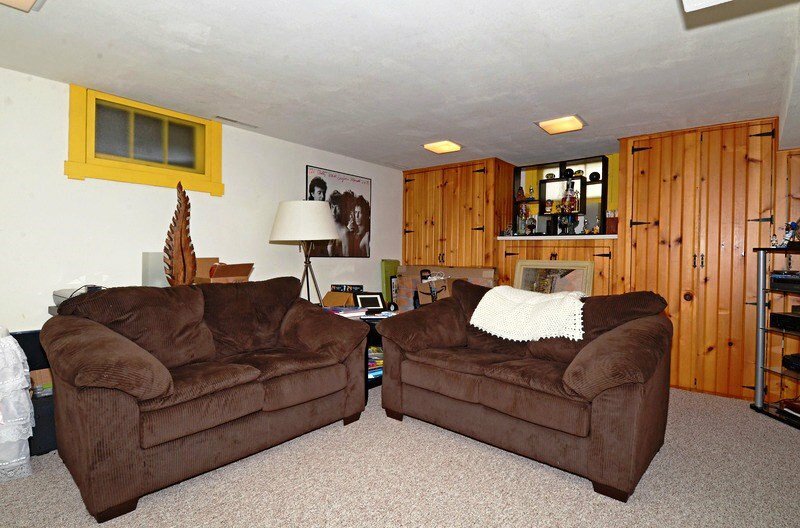 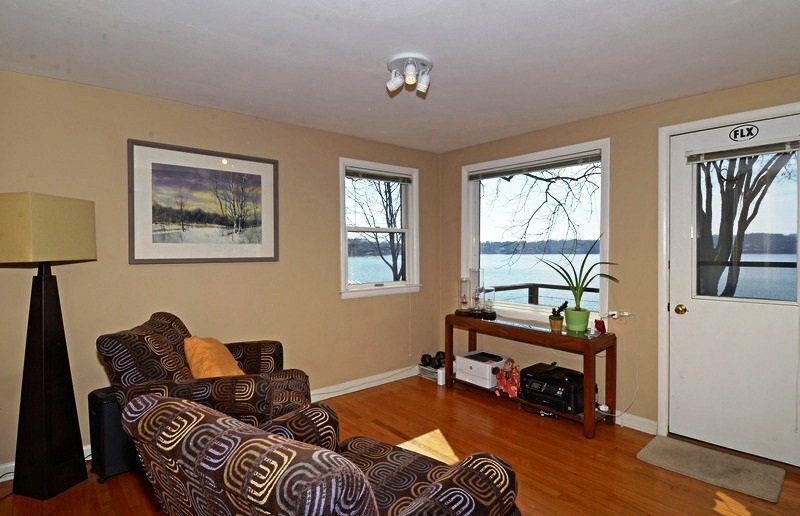 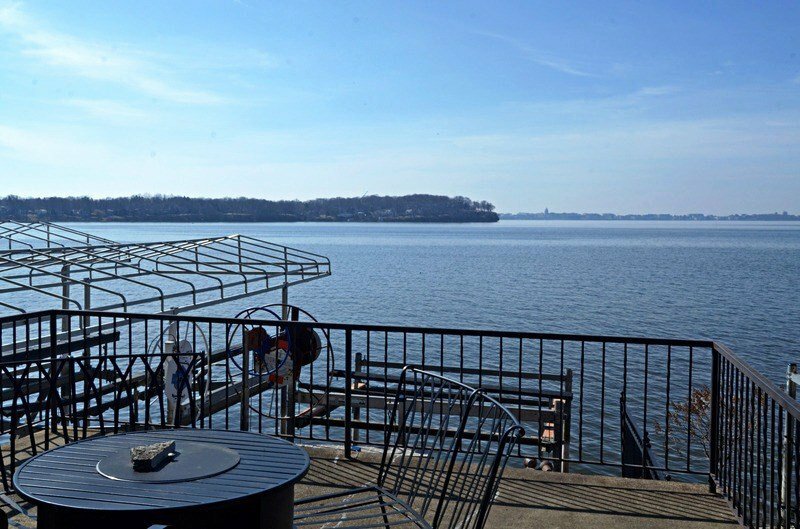 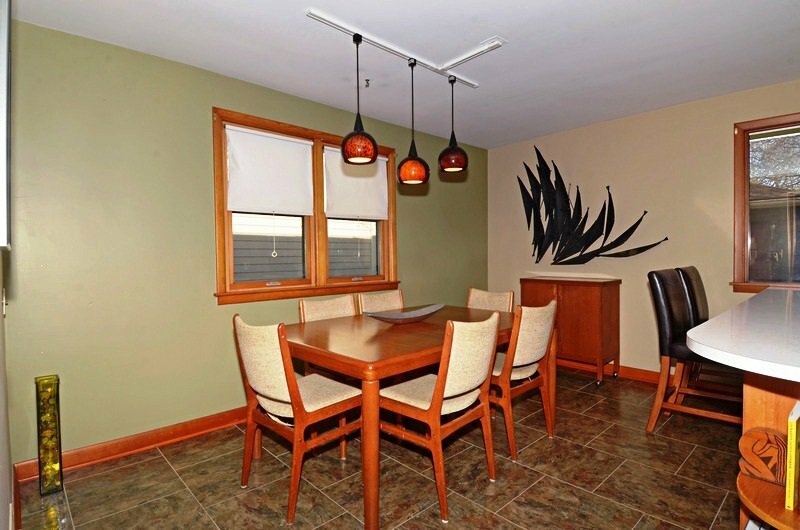 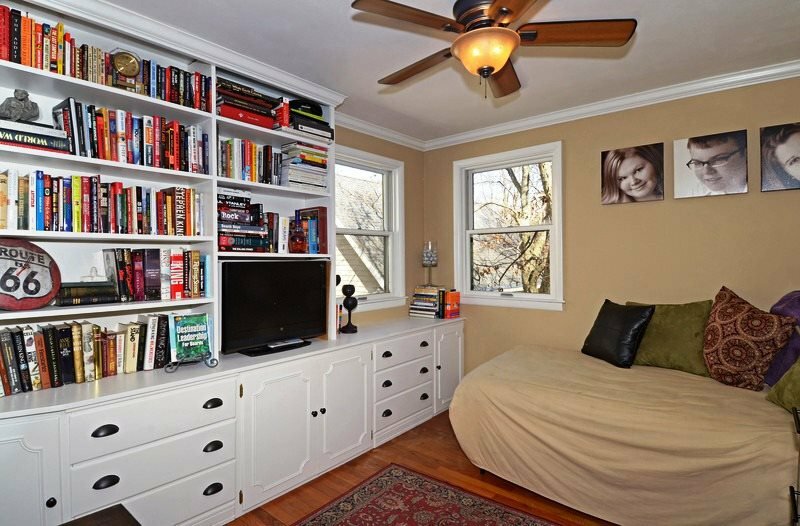 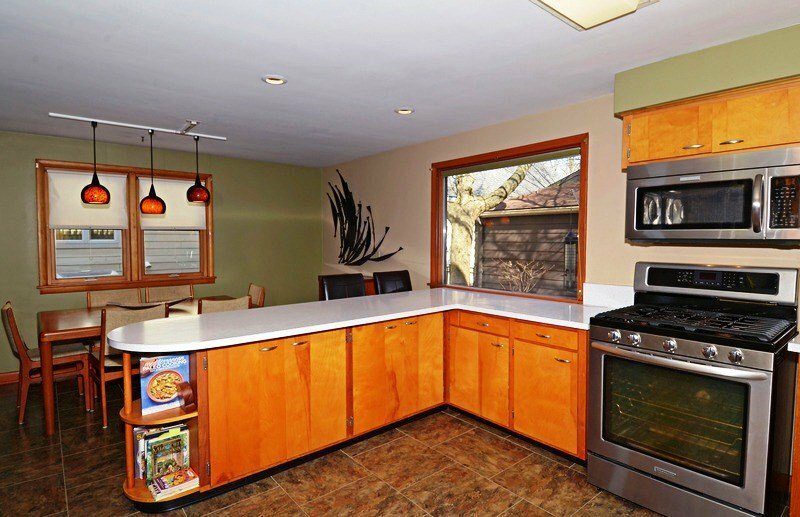 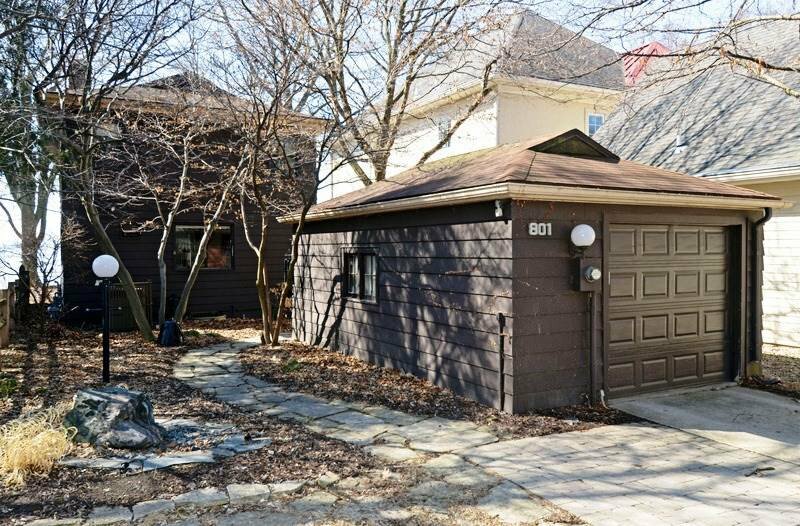 This charming home has expansive views of Lake Mendota & the Capital. 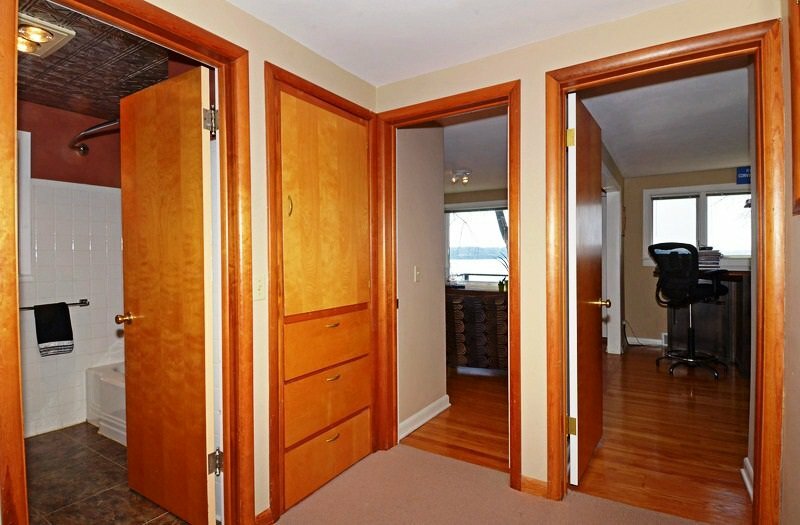 The living room has a door to deck & back yard. 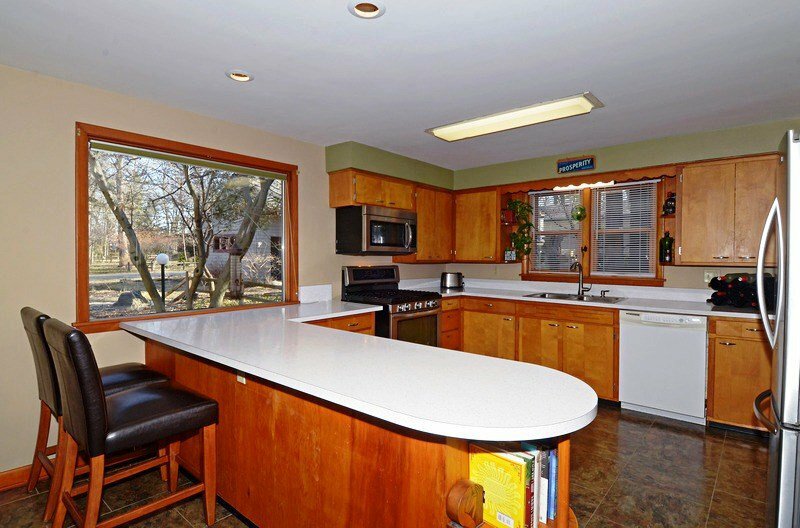 Spacious kitchen with separate dining area. 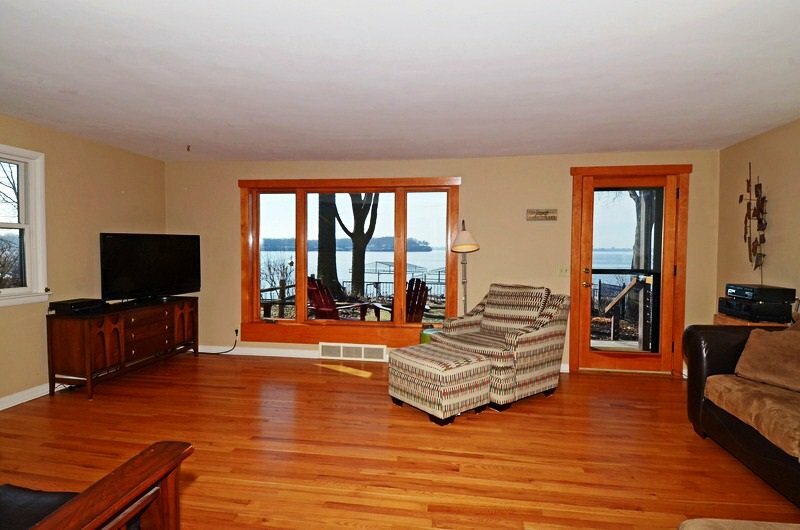 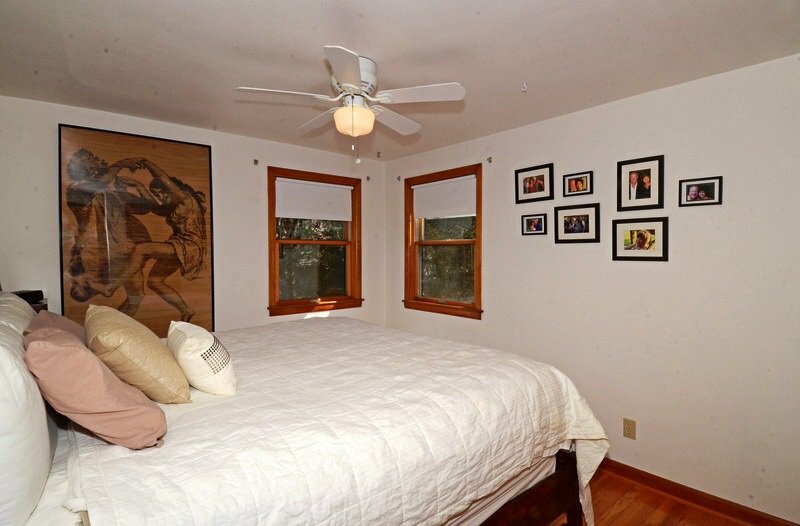 Master bedroom has a sitting area, private deck & views of the lake. 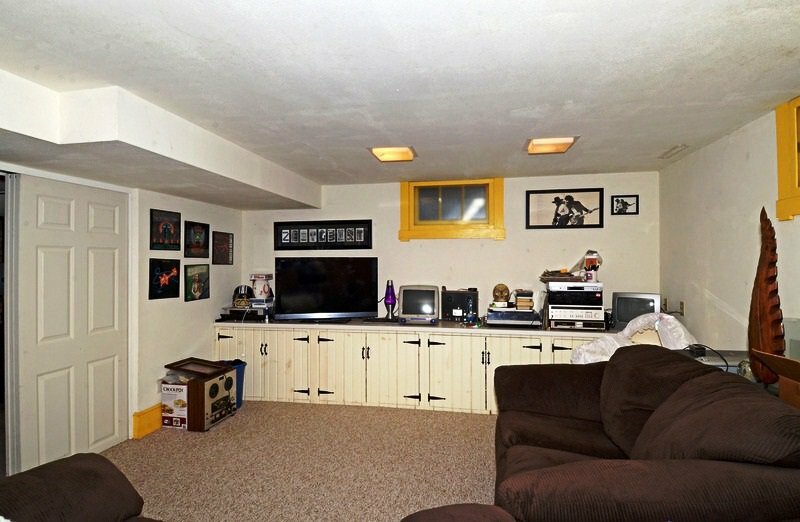 Lower level is partially finished with a family room & laundry area. 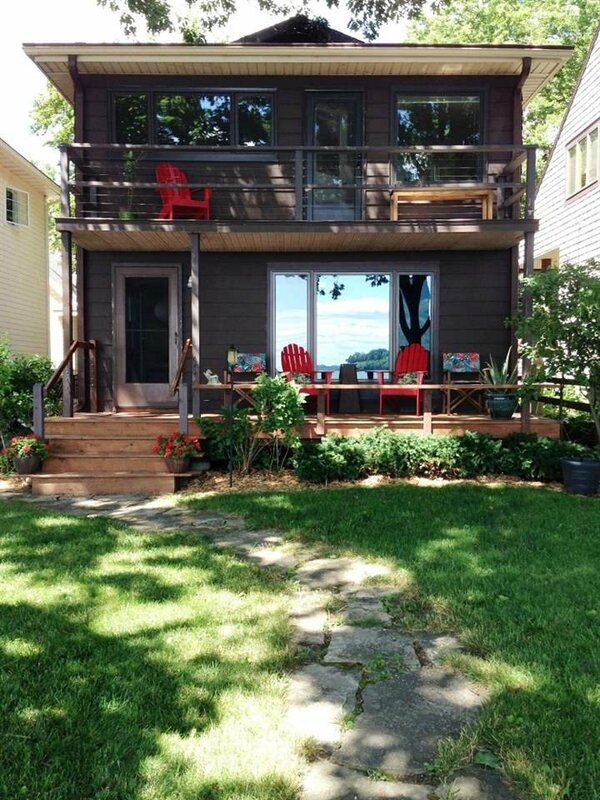 Rare Boat House with roof top deck is perfect for year round fires. 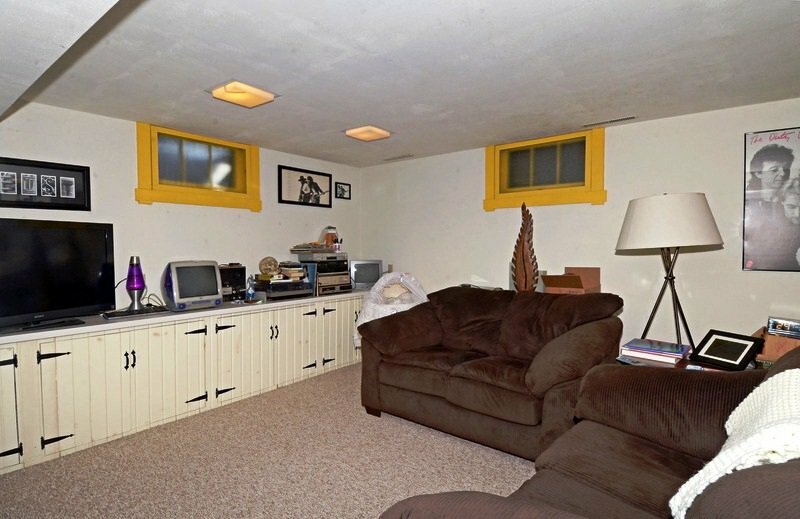 Newer mechanicals and plenty of natural light. 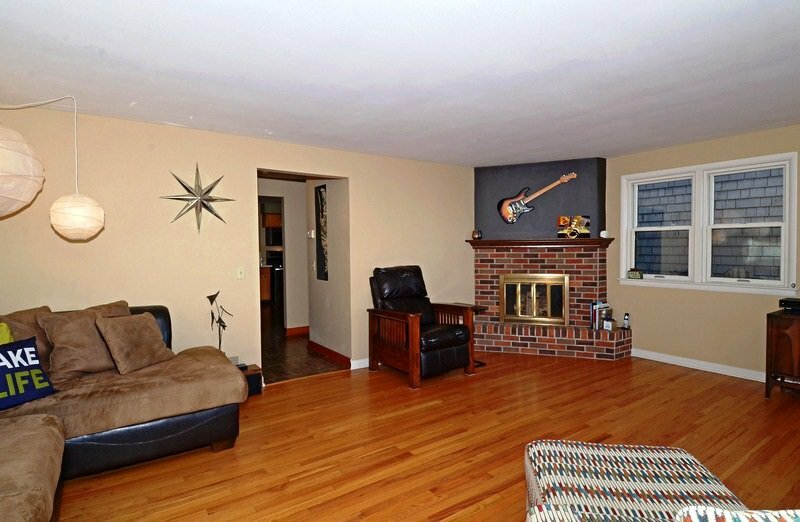 House has been well cared for & in a wonderful neighborhood. 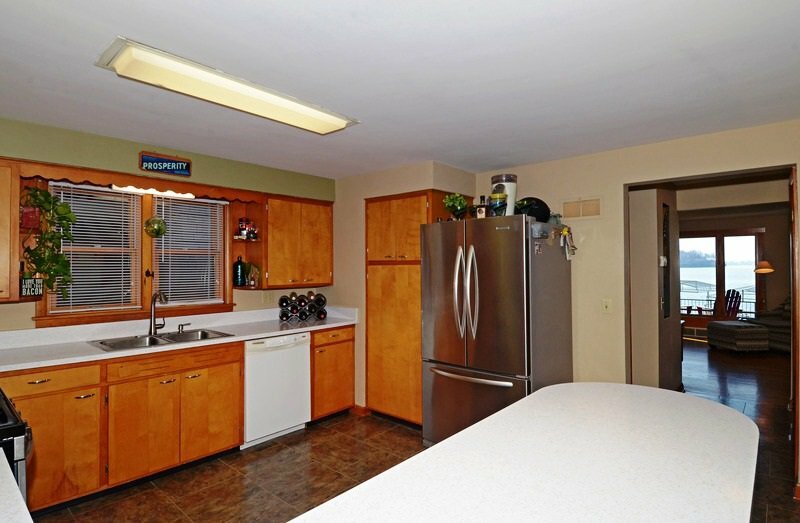 Walking distance to Warner Park, Lerdahl Park and Troy Community Gardens. 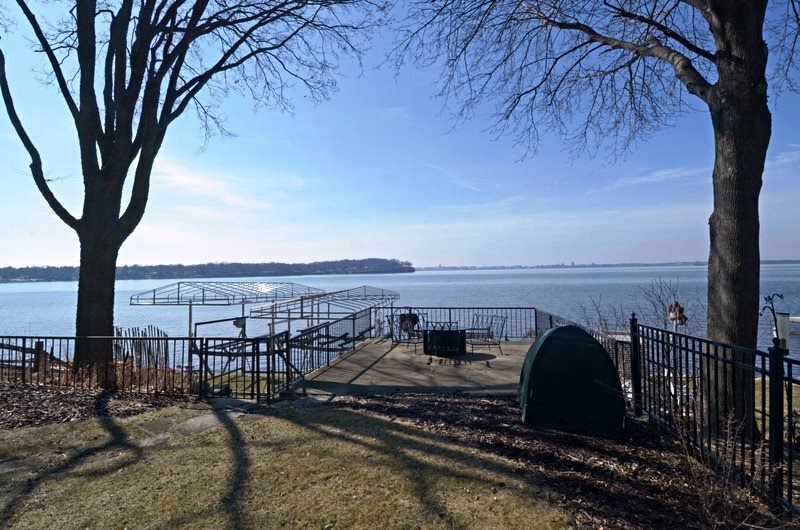 Perfect opportunity to make the move to the lake!